Does your child want nothing more than to watch and sing the songs from Moana all day? Surprise your Prince or Princess with a royal visit from their favourite Island Chief to a Sing-A-Long viewing of Moana or a new feature film in their own private screening! Partnering with Five Star Cinemas we are able to screen Moana and the Moana Sing-Along film at New Farm Cinemas where you can enjoy a private 1-hour party in the lobby before or after the private screening while enjoying a catering package. Imagine gifting your child with a big-screen viewing of their favourite movie, and the look of surprise on their face when Moana herself appears to greet and play with them. If you're a little tired of watching Moana and want to see a new feature film instead, this is also fine! 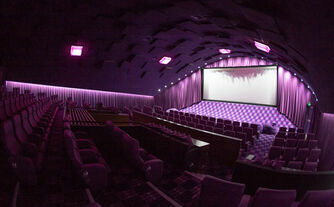 Rates begin at $15 per person for film and character booking. 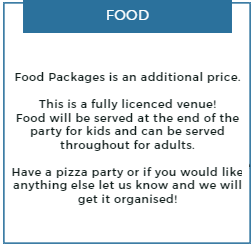 Enquire within for more information regarding catering!